The Olympiastadion (Olympic Stadium) is a sports stadium in Berlin. 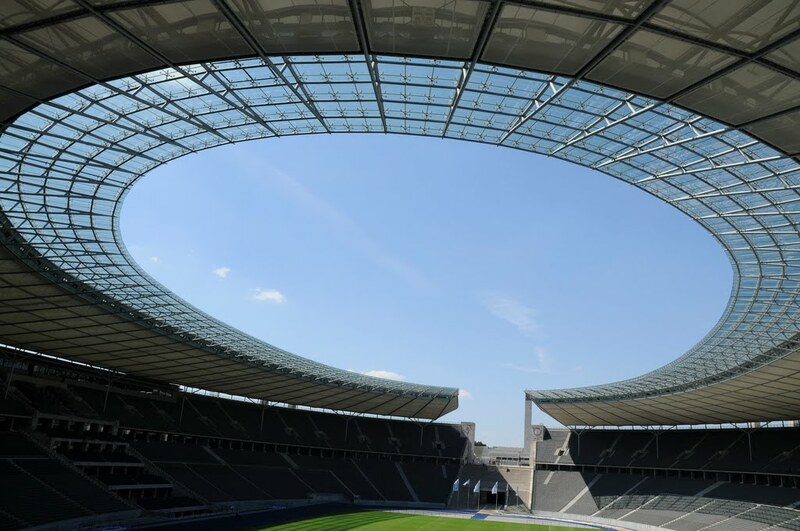 There have been two stadiums on the site: the present facility, and one that is called the Deutsches Stadion which was built for the aborted 1916 Summer Olympics. Both were designed by members of the same family, the first by Otto March and the second by his son Werner March.